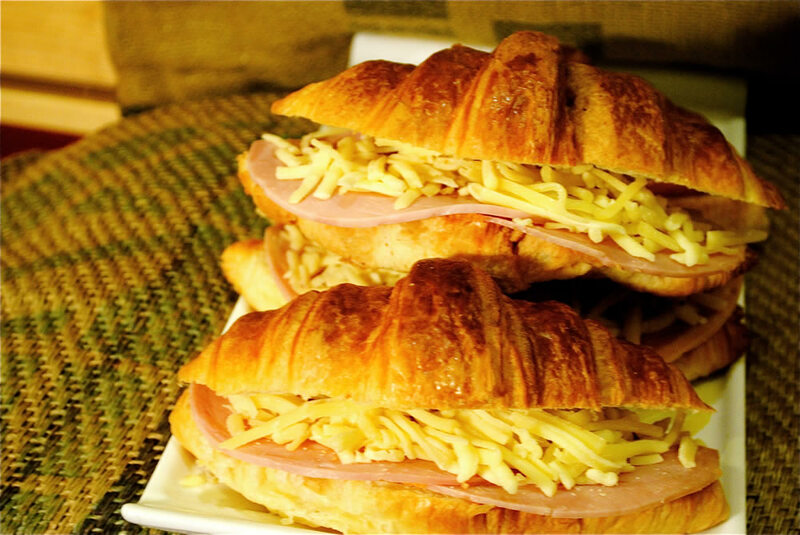 We take pride in offering a wide range of locally sourced and produced yummy food. There is something to tempt you whatever time of day you visit. 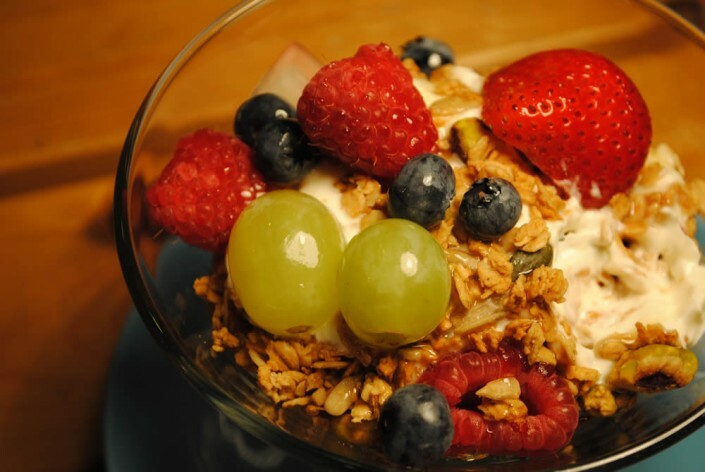 It could be fresh fruit with yoghurt, granola and honey or a mouth-watering bacon roll? 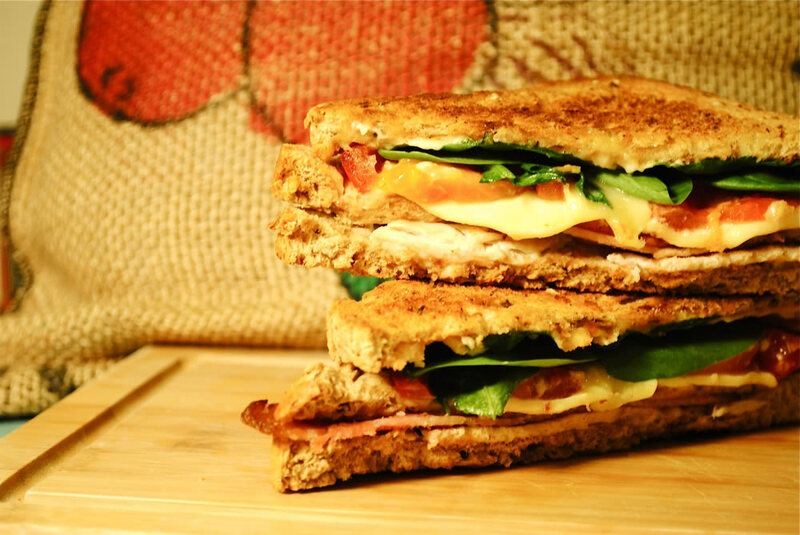 Our toasted Club sandwich is to die for or treat yourself to Pork Pie and mushy peas. If you cannot find what you are looking for we will always make sandwiches to order and everything is available on gluten free bread on request. Try a chilli and ginger brownie for a quick pick me up or a good old fashioned currant teacake with melted butter and jam. 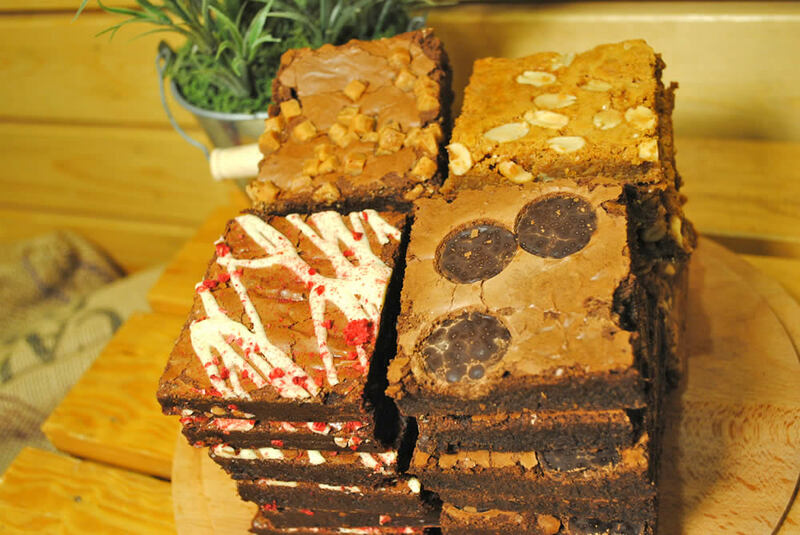 Gluten free bread is available on request, and most of our brownies are gluten free.